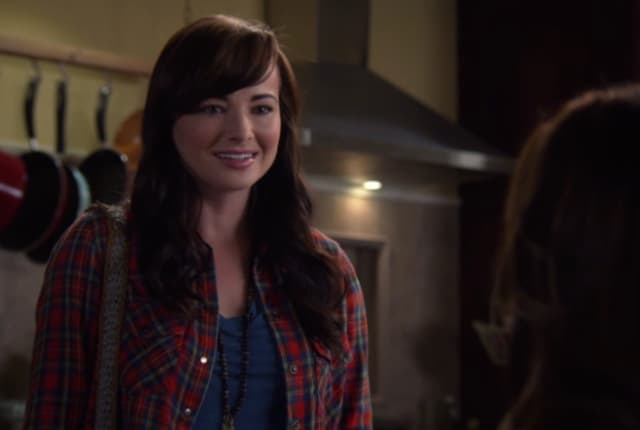 Watch Awkward Season 5 Episode 23 online via TV Fanatic with over 7 options to watch the Awkward S5E23 full episode. Affiliates with free and paid streaming include Amazon, iTunes, Vudu, YouTube Purchase, Google Play, Hulu Plus, and Verizon On Demand. On Awkward Season 5 Episode 23, Jenna has several important decisions to make while Tamara finally admits to having money issues on the season finale.